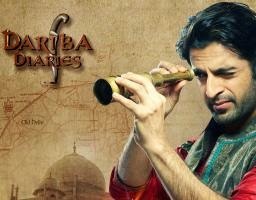 Epic TV new TV channel recently started a mystery series brand new show Dariba Diaries. This show is about historical ancients. The series features Saurabh Dubey as Kotwal Govind Singh who solves all mysteries. For more information of this show, you can watch on DD National (DD freedish) and EPIC. 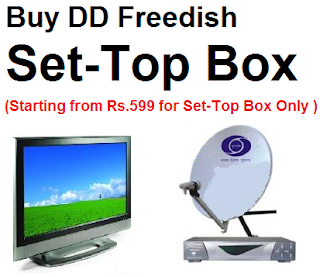 Now this show also broadcasting on DD National channel on prime time every Friday at 9:00 PM. You can also watch a repeat telecast on every Saturday, 12.00 noon.